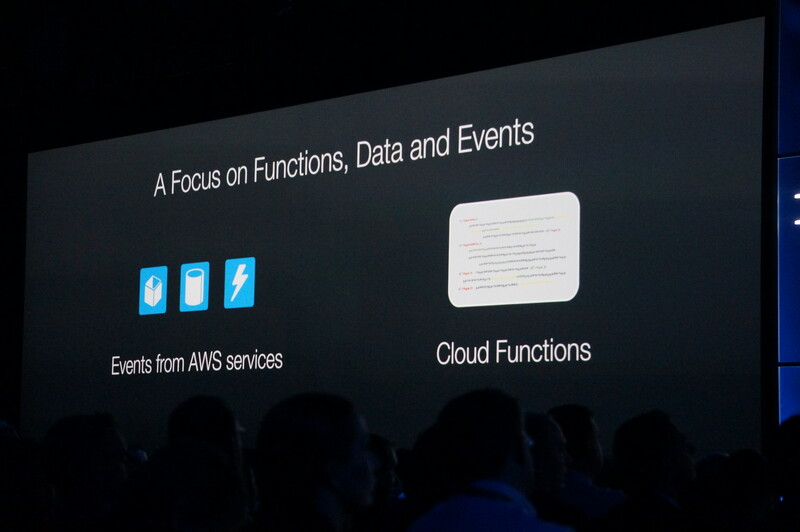 Amazon Web Services announced a new service today called Lambda, a stateless event-driven compute service for dynamic applications that doesn’t require provisioning of any compute infrastructure. As AWS’s CTO Werner Vogels pointed out, this will enable programmers to reduce their overall development effort. You simply write the code and define the event triggers, and it will run for you automatically when the conditions are met. This automation should save time and money because instead of running the whole stack for something that may only run infrequently, you can now run it without any resources and it runs automatically. It’s worth noting that in a Hacker News discussion of the new service, one programmer who has had early access to the service indicated it does take some time to get up to speed on this service, but once you do, he can see the potential here for transforming the way programmers use AWS. Lambda will take care of managing, scaling and monitoring for you. Milliseconds after an event is triggered, it’s processed through stateless cloud functions, and thousands of these events can run in parallel (and you aren’t limited in any way by resources). As Vogels pointed out Lamda is designed to follow basic programming principles of function (business logic), data (business states) and interactions that are driven by events that interact between the business logic and data it operates on. Lambda also operates on these basic programming principles. For now, the service only support Java Script/node, but Vogels suggested there would be additional language support down the road. Once you create your function, you need to give it context and resources associated with that. When the resource changes, it triggers your function and it automatically runs just as you would expect without any intervention. There is a free tier for you to try it out, offering 1 million free requests per month and up to 3.2 million seconds of compute time per month (although it depends on the amount of memory you are using too). Other pay tiers are somewhat complicated, charging you for compute time in units of 100 milliseconds and you pay for each request.